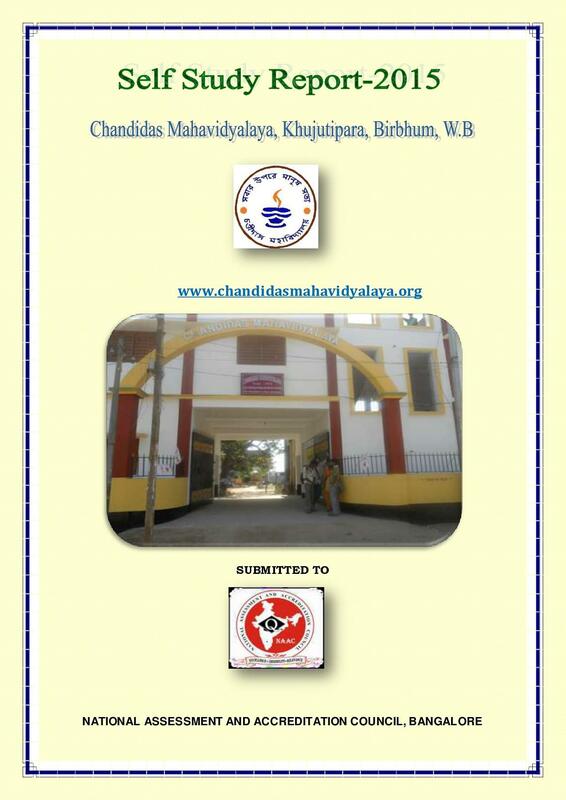 Chandidas Mahavidyalaya, Khujutipara was established in 1972 named after the medieval vaisnava poet of Humanism Chandidas. 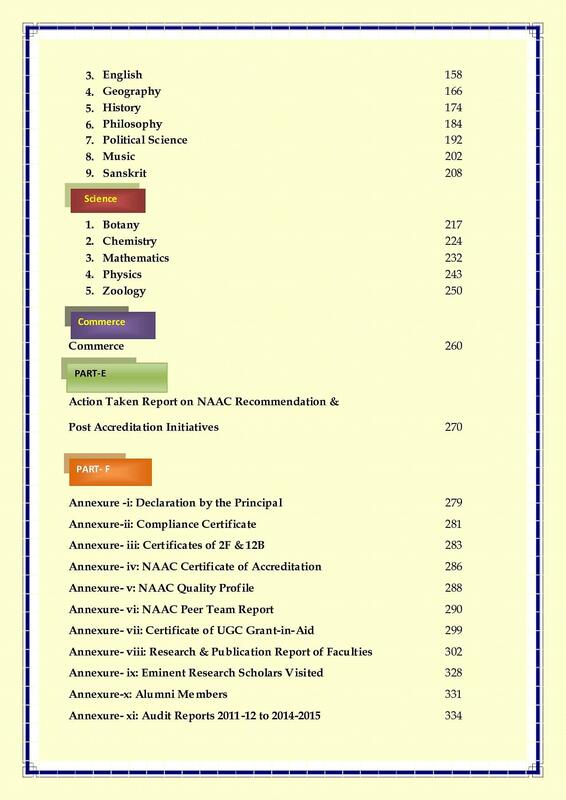 The college is affiliated to the University of Burdwan and accredited with 'C' Grade by NAAC in 2011. It is located at the village Khujutipara under Nanoor Police Station, Birbhum district of West Bengal. 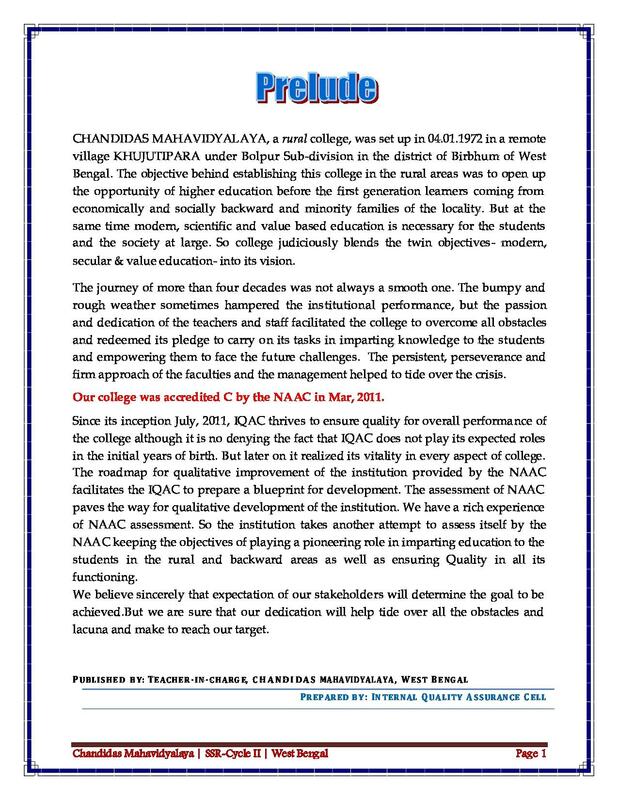 The college is aided by the state government which has been running with the motto of imparting higher education to the rural youth.The mission of the college is to ensure value based sustainable and quality education with a view to build self confidence among the students and inject energy and vigor to help them to learn, grow and evolve. 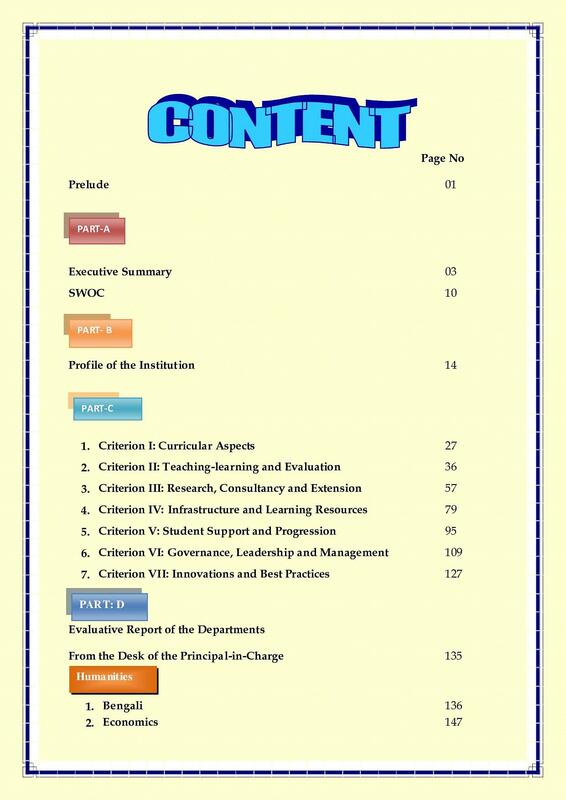 NSS & NCC - The college has a 2 unit of NSS and 1 unit of NCC, willing students can enroll themselves in any one of them. All the 42 classrooms are well furnished with modern facilities. It has 7 PSC and 12 LAN terminals. All the 5 laboratories are well equipped with latest tools and techniques. The library is well stocked and has a seating capacity of 60 persons. 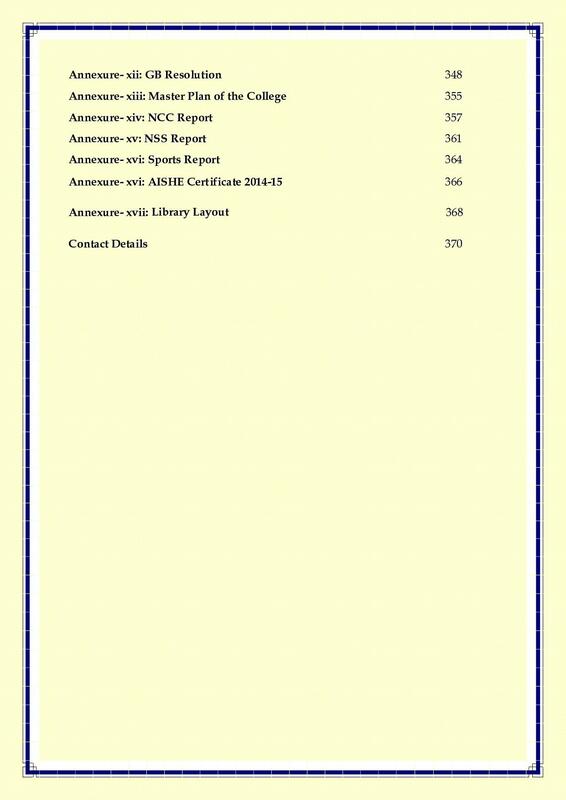 Presently it has a collection of over 18200 books on different subjects,. It is subscribe to 6 journals and magazines.